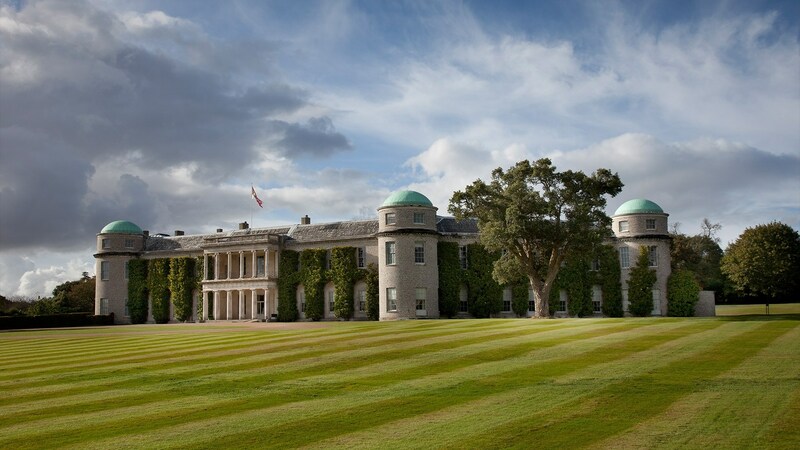 Would you like to work at Goodwood House and receive fantastic benefits? We are looking for someone to join our close-knit kitchen team, a brigade of 10 led by Mike. Our kitchen team provide amazingly high-quality food for meetings and events, weddings, and afternoon teas, as well as quirky and exciting projects for world famous events such as the Festival of Speed and The Goodwood Revival.